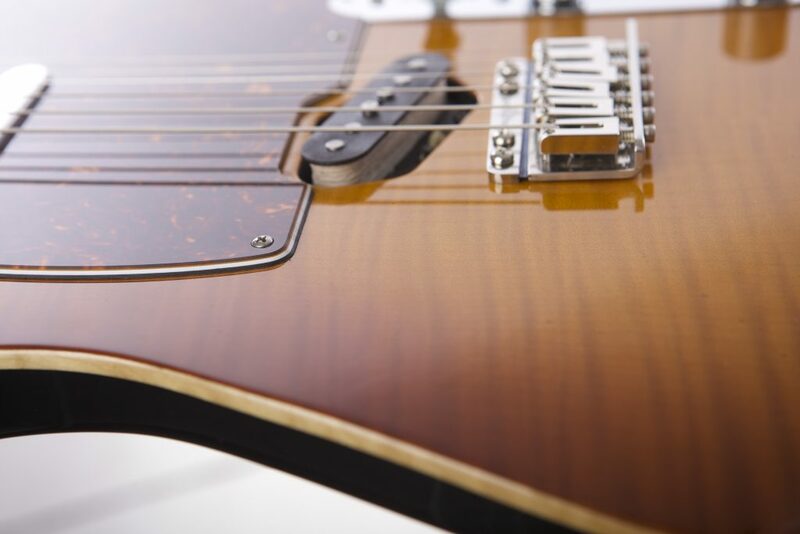 The Cos-T is our updated version of the traditionel single-cutaway guitar. 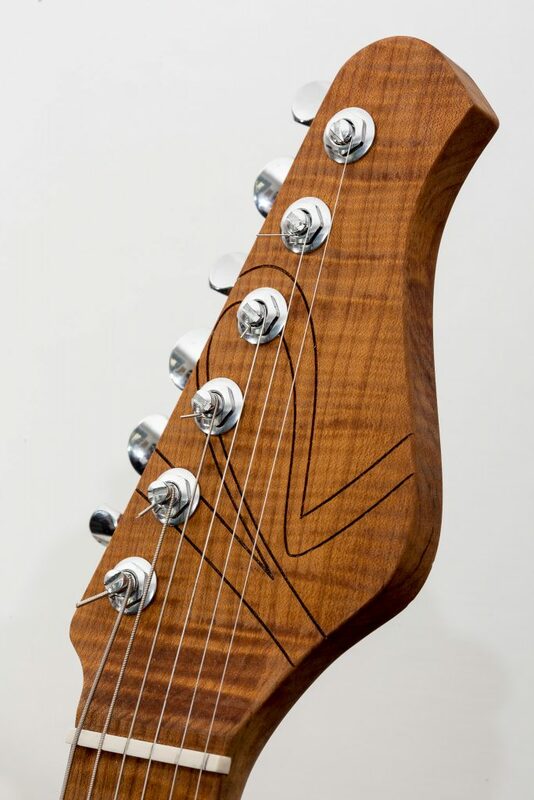 The Cos-T’s contoured body improves playability and allows easy access to the top frets. 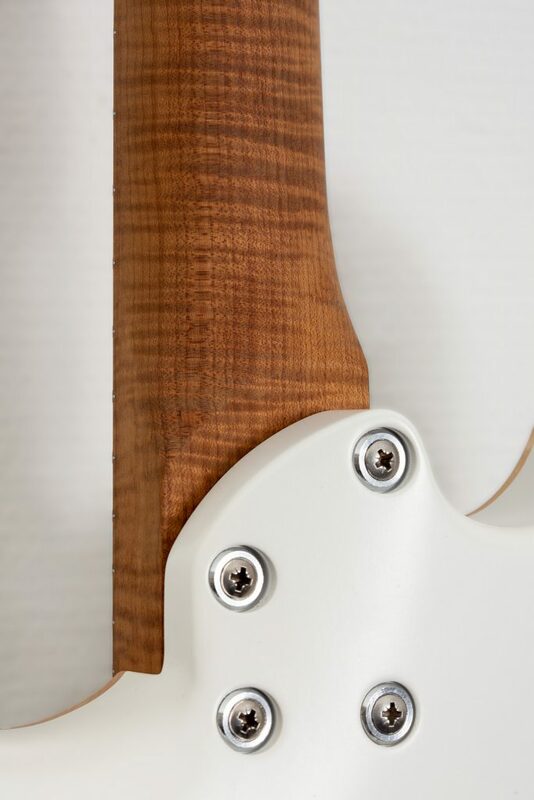 The Cos-T has an alder body and a maple neck with either rosewood or maple fingerboard with dot inlays. 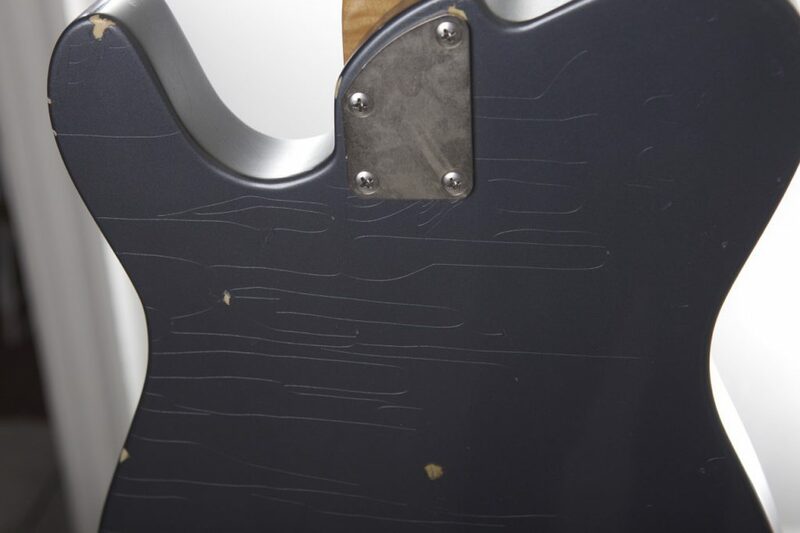 Pickups are from Lindy Fralin – one Stock tele 2% overwound in neck position and one Blues Special in bridge position. Hardware comes from Gotoh, including Kluson-type tuning keys, a 3-way pickup selector and one volume and one tone control. The bridge is a Gotoh non-tremolo. 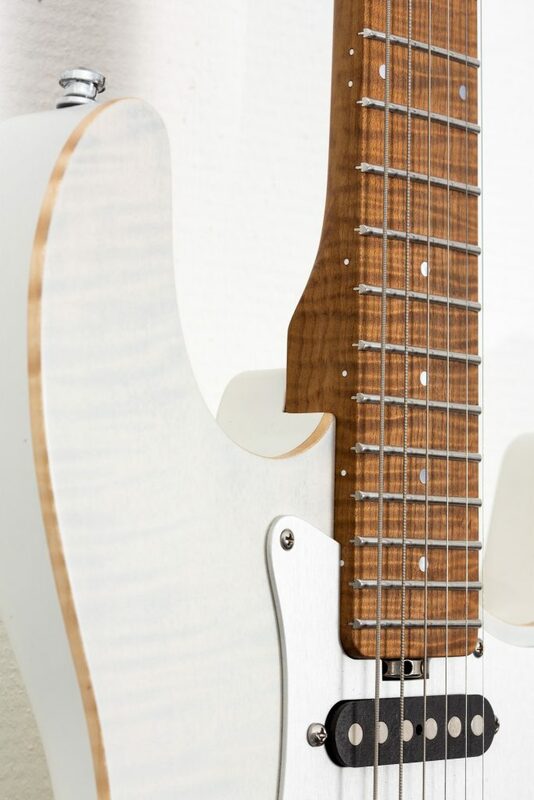 All our models have stainless steel frets. A hardcase is included with all instruments. 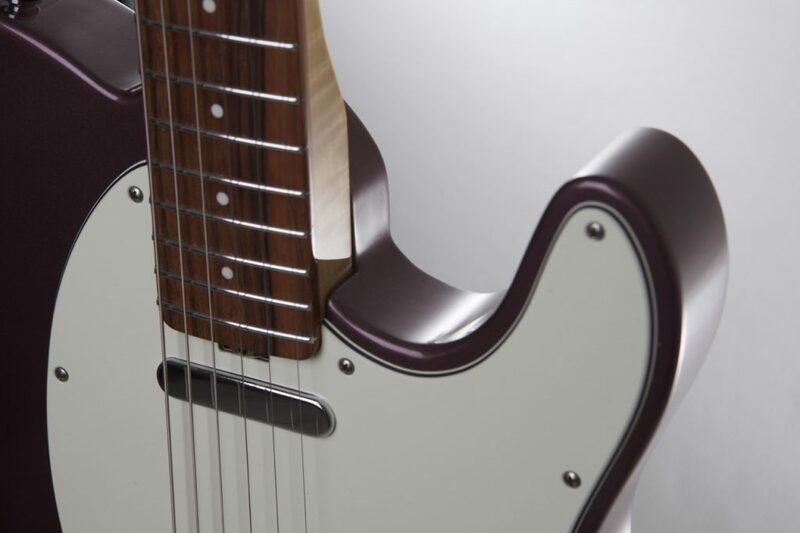 The Classic is our updated version of the traditionel double-cutaway guitar. 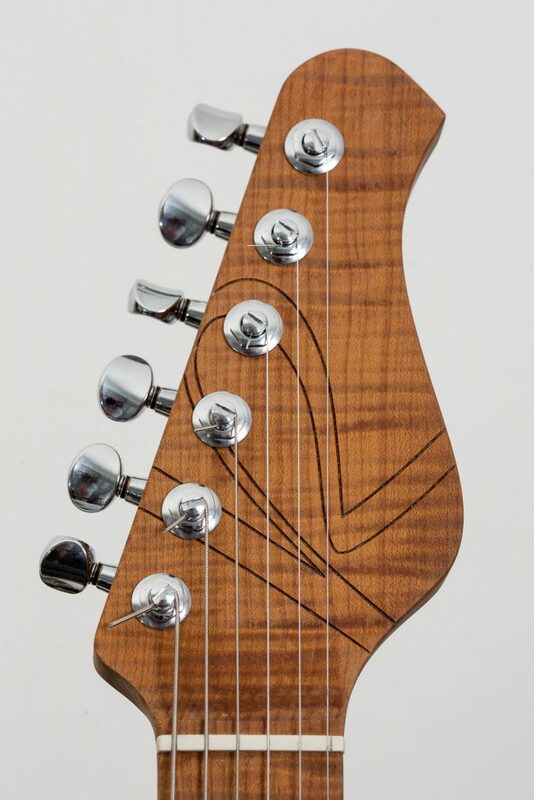 The Classic’s contoured body improves playability and allows easy access to the top frets. 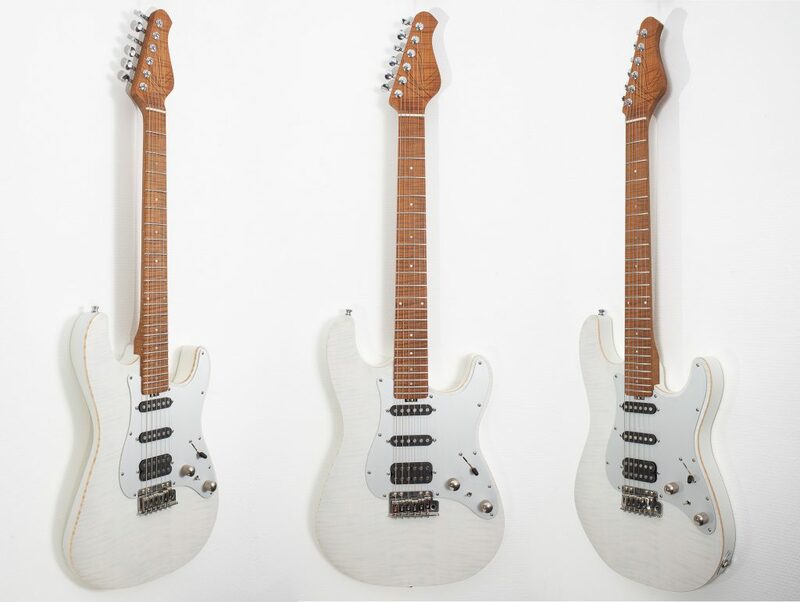 The Classic has an alder body, Lollar pickups and a maple neck with either rosewood or maple fingerboard with dot inlays. Hardware comes from Gotoh, including Kluson-type tuning keys, a 5-way pickup selector and one volume and one tone control. 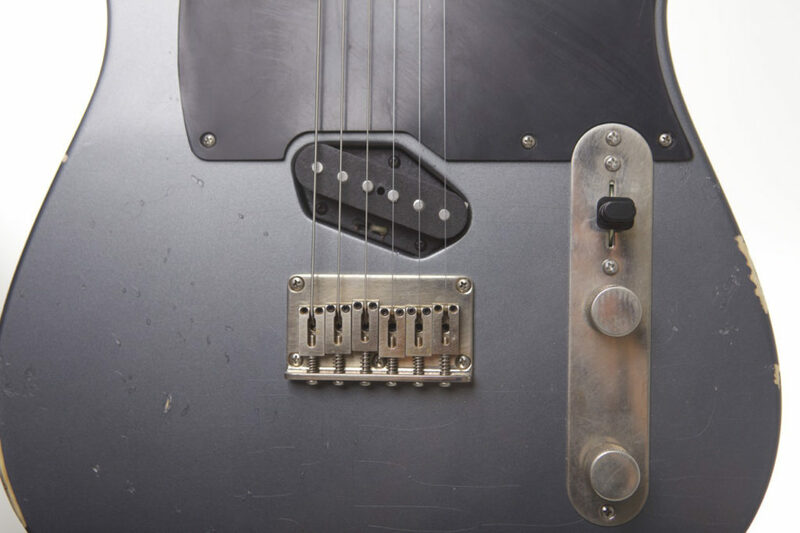 The tremolo system is a Gotoh 1055 with pop-in arm. The model shown is in a translucent white finish. Alder body with flame maple top and mastergrade roasted flame maple neck.